Mexico City loves its art. 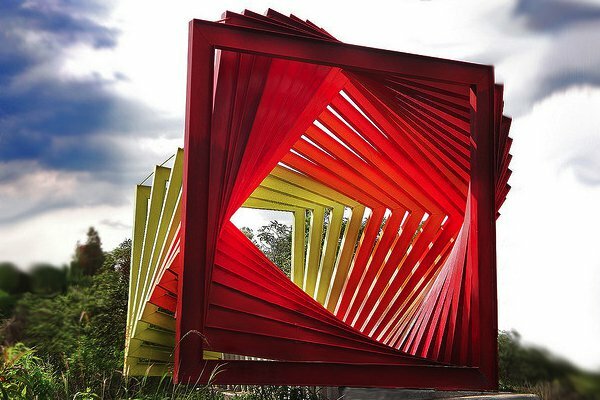 Here, sculpture at Espacio Escultórico. Photo: / Flickr. Charming maestra tequilera Bertha Gonzalez Nieves, co-founder and CEO of , is our go-to for what to do in Mexico City, her hometown. She loves art, she loves food, she loves to party: She's our kind of girl. Fine spirits abound when she's around — and not only those of the liquid kind. 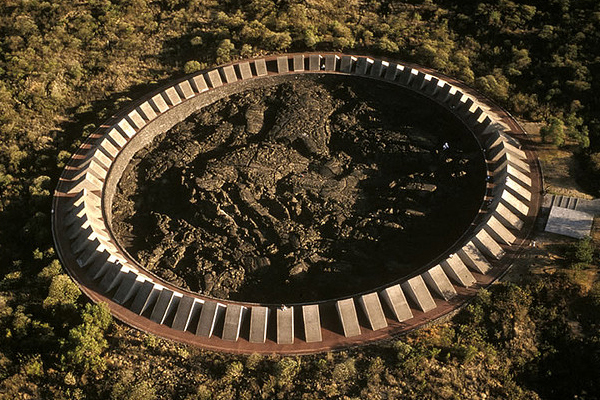 The leading and hottest contemporary art gallery in Mexico and the home gallery of influential artist Gabriel Orozco. We joined the Kurimanzutto team when Gabriel's retrospective went to MoMA in New York City, Kunstmuseum in Basel, Tate Modern in London, and Centre Pompidou in Paris. An exceptionally well established contemporary art gallery that recently opened an adjoining space, . Espacio Escultórico. Photo: / Flickr. An amazing park-like garden in the middle of the university campus. A great place to escape and get away from the buzz of this very busy city. San Ildefonso. Photo: Courtesy of Antiguo Colegio de San Ildefonso. One of the most important modern art collections of Latin America, run by Eugenio López, heir to the Jumex juices empire. They recently appointed a new director, Patrick Charpenel, and the grandeur and impressive expositions are back. The best gourmet market in the city, where you'll find the best local produce. 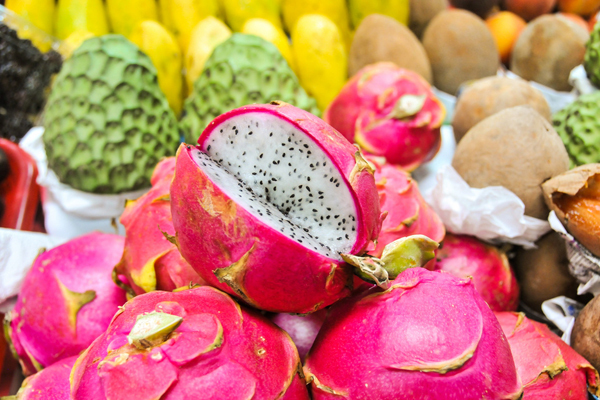 Look for local fruits like mango manila, mamey, chico zapote, cherries, or whatever is in season. 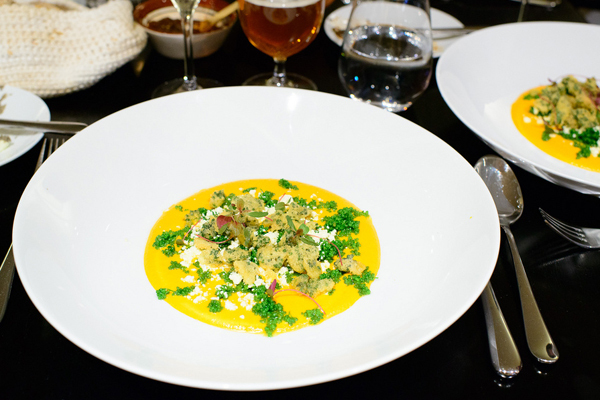 The vegetables are amazing, too, as are the cheeses, bacon, and exotic foods like escamoles and grasshoppers. El Ocotal. Photo: / Flickr. The DF is a city of runners, and I love running through , a beautiful, high-altitude forest with three different track options. Breathe fresh air. Gaze at huge trees. Forget the crowded city. 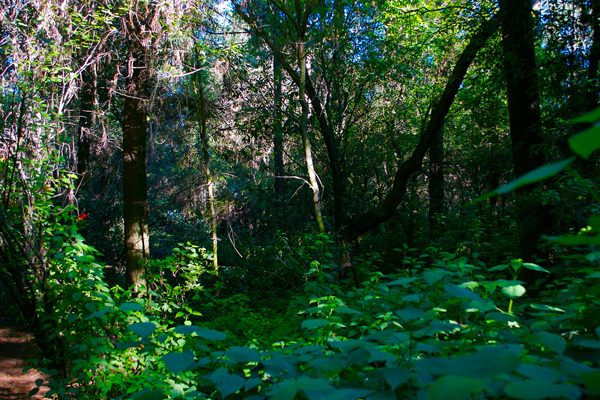 It's 28 kilometers outside the city near Acopilco, a short 20-minute drive on the Mexico-Toluca federal highway. Photo: Courtesy of Galeria Daniel Liebsohn. 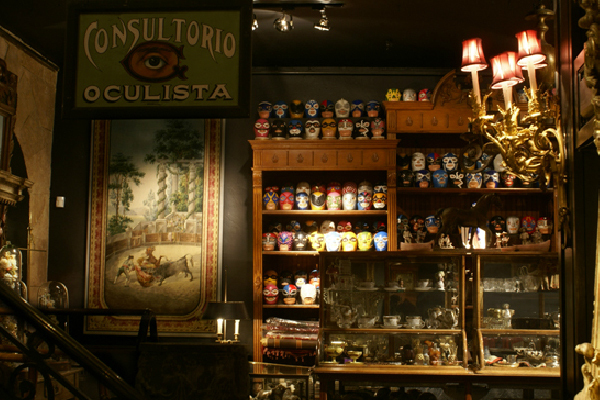 Daniel has a great eye for antiques, and his gallery is filled with amazing and well-restored Mexican antiques. The National Museum of Anthropology is incredibly popular for reasons beyond the great architecture and huge fountain. 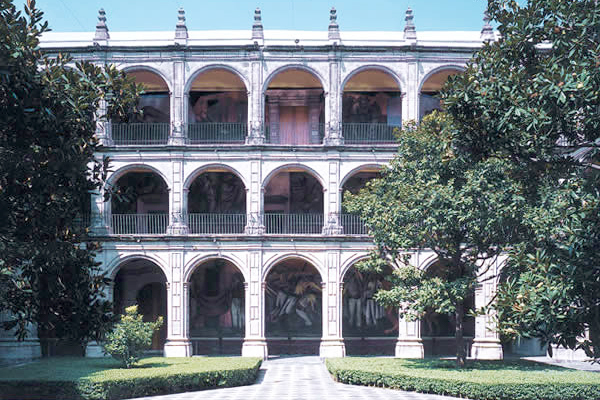 The pre-Hispanic collection of artifacts will leave you awestruck. Of course you have to have a glass of when you're in town! 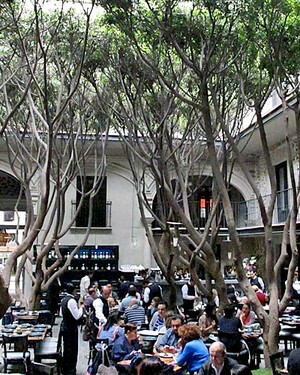 And I like it best at San Ángel Inn, a beautiful former hacienda in the heart of San Ángel neighborhood. The gardens and patio are lovely, the restaurant is traditional and elegant, the music is just great. While you're in the area, don't miss the incredible market and across the street. Photo: Courtesy of for Pujol. 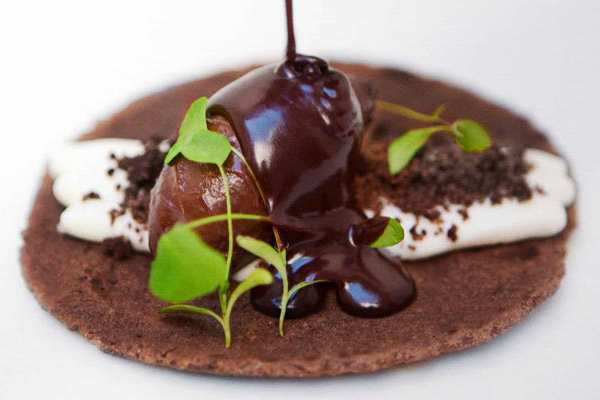 Chef Martha Ortiz is a romantic about Mexican food. 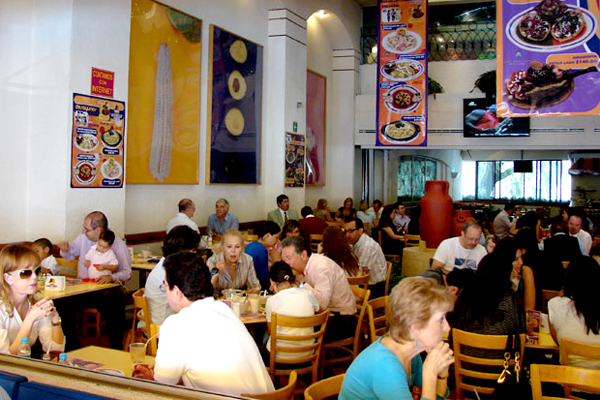 Her gold and Mexican pink restaurant in the heart of Polanco is where I like to go for upscale Mexican fare. Read More on Popupla: Behind the Scenes of "My Last Supper"
Chef Enrique Olvera has been listed in the best chefs/restaurants in the world. The food and dishes are the main act, with two set menus to choose from. The full flavor of traditional Mexican dishes pairs really well with Casa Dragones. The newest restaurant from chef Ricardo Muñoz Zurita is located in the heart of downtown on the patio of an historic building. He serves special festival menus every few months from every region of Mexico. The best seafood hot spot. Packed seven days a week. It's only open for lunch, but keep in mind that Mexican lunches last until nightfall. You'll likely spot art world personalities like Gabriel Orozco, Patrick Charpenel, and Miguel Calderón and actors like Gael García Bernal and Diego Luna. The best Mexican restaurant, open only for breakfast and lunch with four locations: , , , and the newest in . Amazing escamoles and maguey worms with homemade tortillas. The bread is baked daily in-house, and the sweet breakfast rolls called conchae are to die for. Fried huazontles with cheese in Quintonil. Photo: / Flickr. Hidden in Polanco and strictly for those in the know. Very good new Mexican cuisine with traditional ingredients. Try huauzontles and the perfect egg with rice. Photo: Courtesy of El Lago de los Cisnes. When in Mexico, hit the 24-hour taqueria. Order tacos al pastor at 5 a.m. If you add cheese, it's called a gringa. The hottest and trendiest club in town with a different DJ every night. Arrive before 2 a.m. if you're not a member. The place fills up after 2 and goes until someone says stop — usually well after daybreak. The club where everyone knows your name and there are familiar faces all around. Good music and a great mix of hipster and posh. 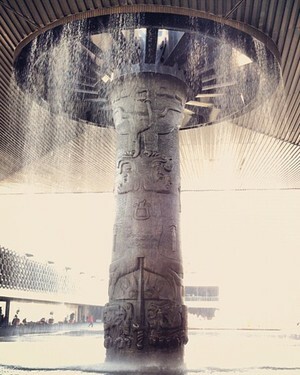 Photos: Fountain at Museo Nacional de Antropologia. Photo: / Flickr; Azul Histórico Interior. 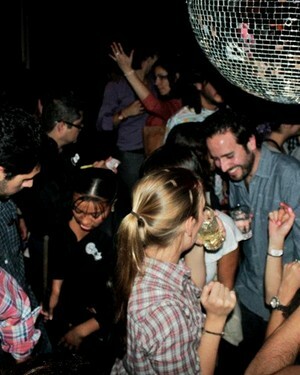 Photo: Courtesy of Mexico Cooks; Leonor Club. Photo: Courtesy of Leonor. Bertha is the co-founder, CEO, and maestra tequilera of . She travels to develop her business, for pleasure, and to satisfy neverending curiosities.